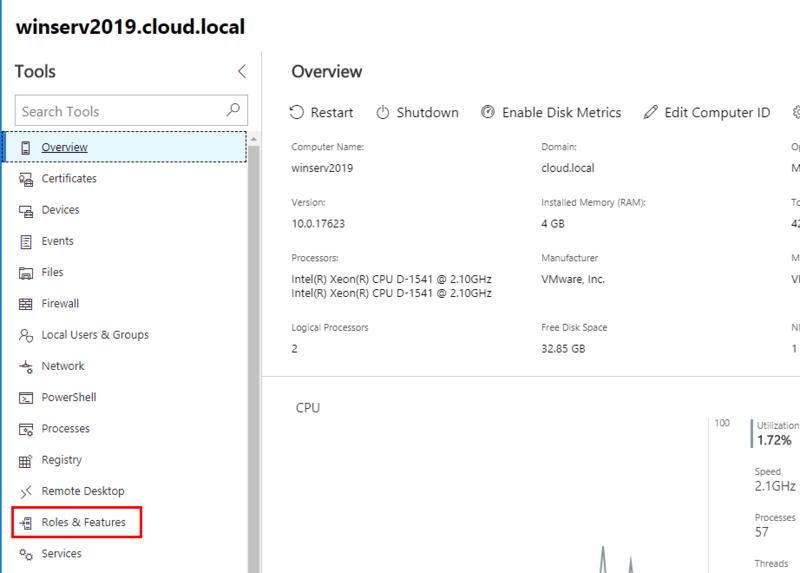 Recently, we looked at Installing and Configuring Windows Server 2019 and Project Honolulu. Project Honolulu is a new web based management platform that allows aggregating Windows Server administration into a single web managed dashboard for easy and streamlined management of various Windows Servers in the environment. Microsoft is touting Project Honolulu as a “modern evolution of the in-box management tools, like Server Manager and MMC tools”. 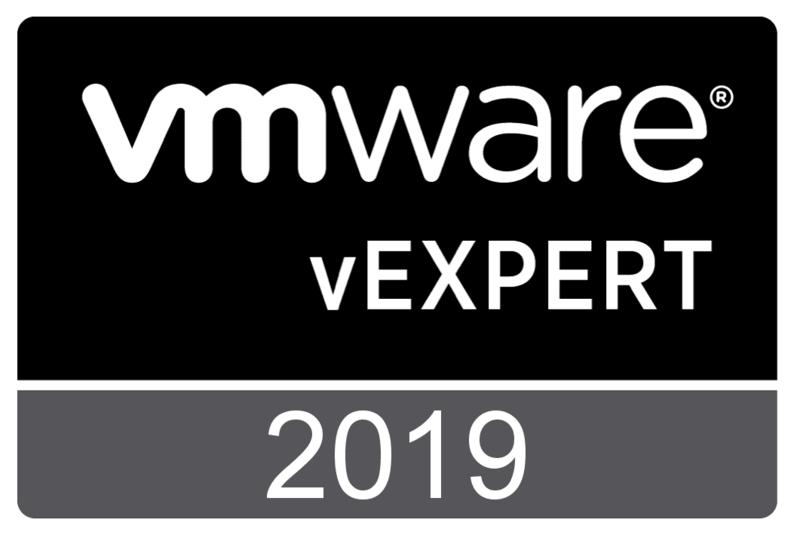 In the previous Project Honolulu post, we looked at installing this locally on our Windows Server 2019 installation and managing the current Core only release with Honolulu. 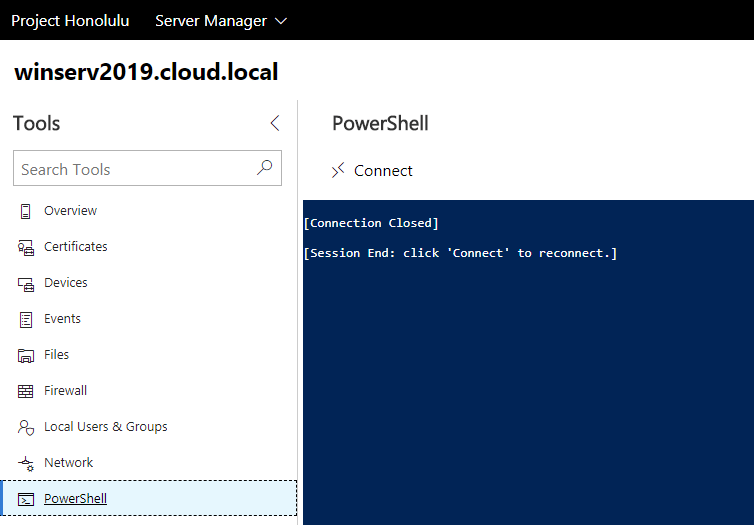 In this post we will look at Windows Server 2019 installing roles and features with Project Honolulu PowerShell. If you have not seen the Project Honolulu dashboard, it provides a really beautiful interface to managing Windows server. 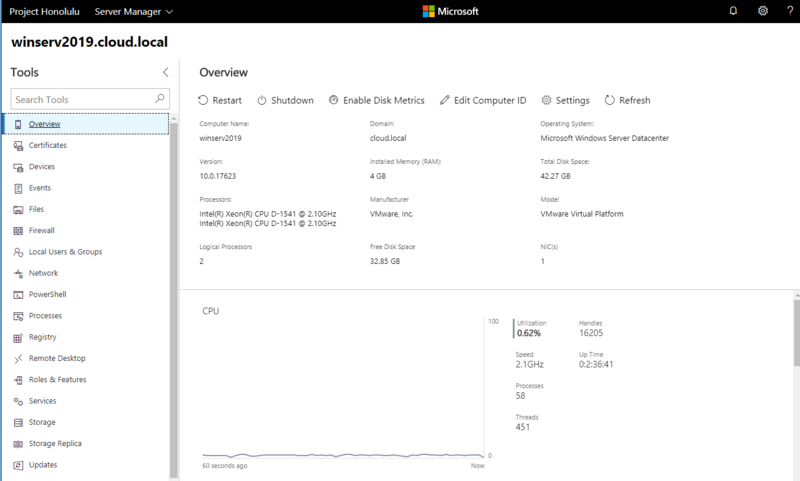 I really like the intuitive Overview component to the dashboard, that gives a high level view of performance metrics and Windows Server 2019 health. As you can see on the right hand column, there are controls for various facets of the server, including Roles & Features. We can use the Roles & Features dashboard of Project Honolulu to install any roles and features we want to install. In the example below, we are simply going to install the Web Server role using the Project Honolulu GUI. The really great thing about Project Honolulu is that it has PowerShell access built right into the GUI of the interface. 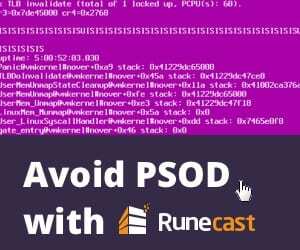 We can use the PowerShell menu to connect to our Windows Server 2019 server. However, an issue that I ran into that is apparently is a bug with Chrome or a current incompatibility with Chrome is that when you connect to the PowerShell menu, you will see a [Connection Closed] message displayed. You can use Edge (I know) to connect successfully to a remote PowerShell session with Project Honolulu. Below we are using the commandlet to get the installed Windows features. One thing I wanted to see was when you add roles and features, do the management dashboards appear after the role is installed? Apparently not in this build at least. After installing the web server role, I did not see the management tools appear in the management tools section for managing the web server role. 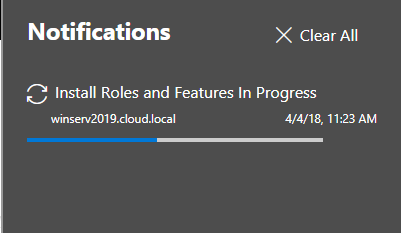 I bounced the Windows Server 2019 VM as well just to rule out the possibility that Project Honolulu needed to restart to recognize the installed role services. However, keeping in mind this is a Preview build of Project Honolulu, I am sure this is a future feature of the console that will develop as it matures. I like the idea behind Project Honolulu and the consolidated look and feel of the management plane for servers. Everything these days is becoming more and more web driven so it makes sense that Microsoft is leaning this direction for server management. Project Honolulu can consolidate the management of server administration across not just one server, but all servers added to the dashboard. 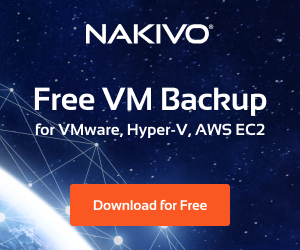 This will provide an easy way to access multiple servers for administration, PowerShell access, and other configuration and troubleshooting needs. 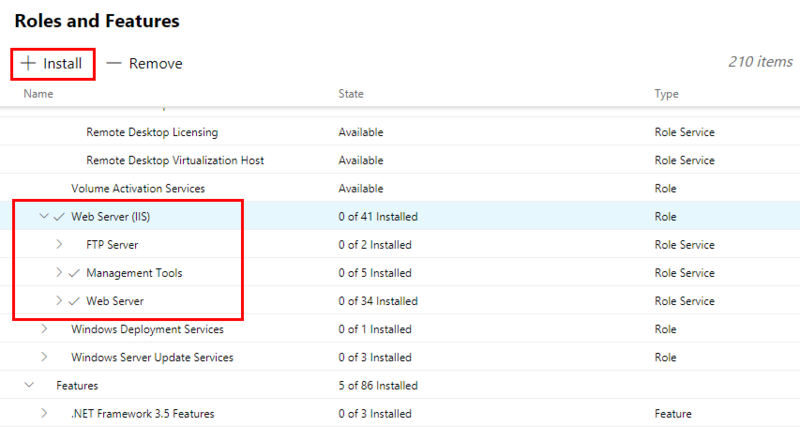 Windows Server 2019 Installing Roles and Features with Project Honolulu PowerShell provides some interesting glimpses into the future of administering Windows Server OS’es. 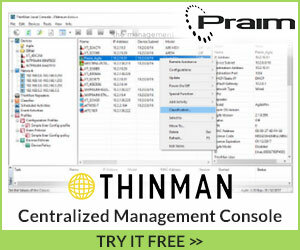 It may be hard to wrap our minds around the fact that “Server Manager” is starting to get a bit older in design and concept. 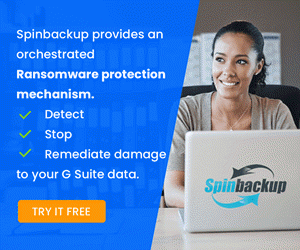 This next generation of server administration console being web driven provides advantages over current built in server administration tools and methodologies. It will be interesting to see as Project Honolulu matures, the additional features and functionality that will be added to the interface. Stay tuned!